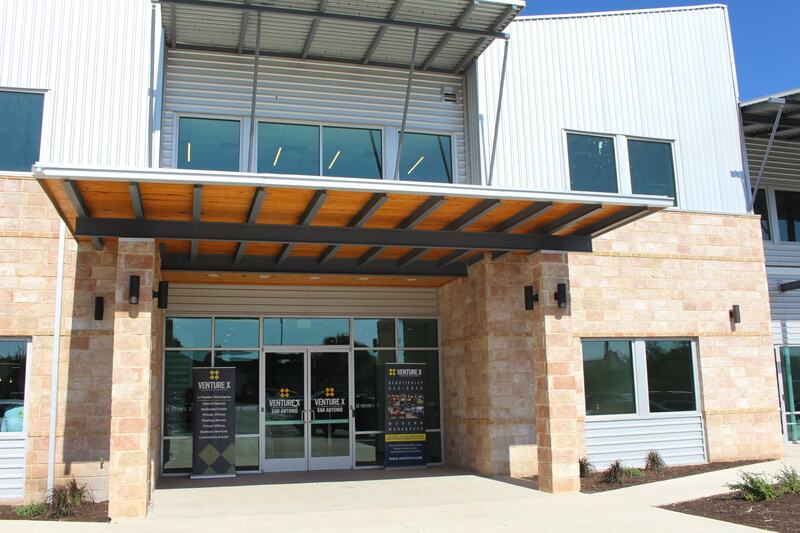 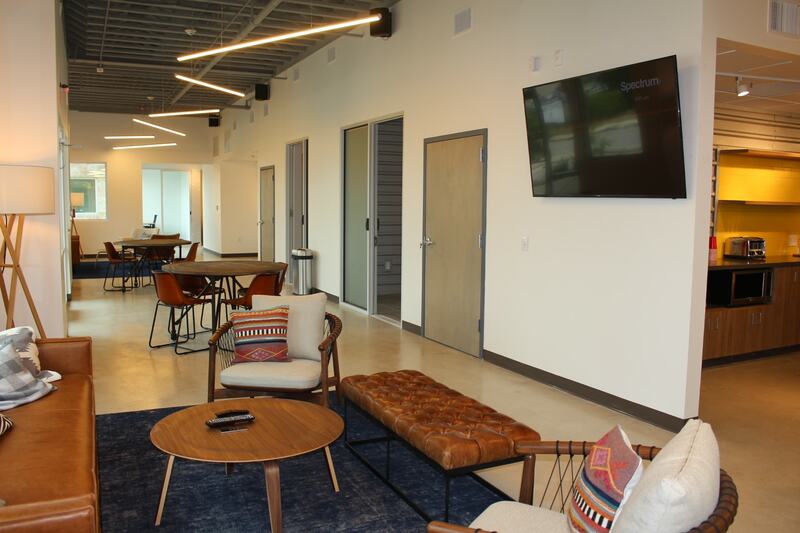 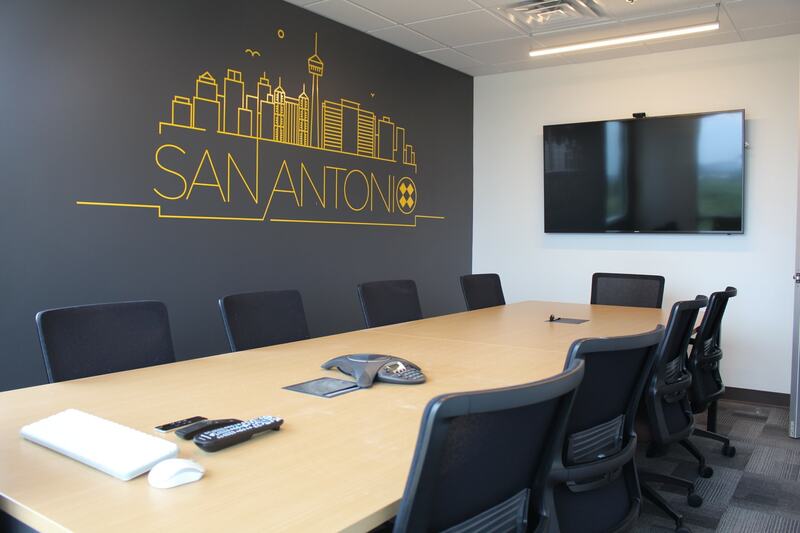 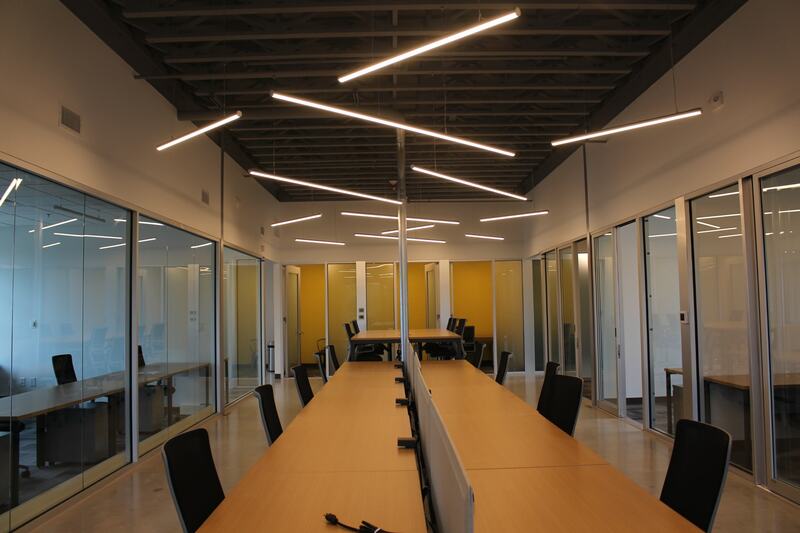 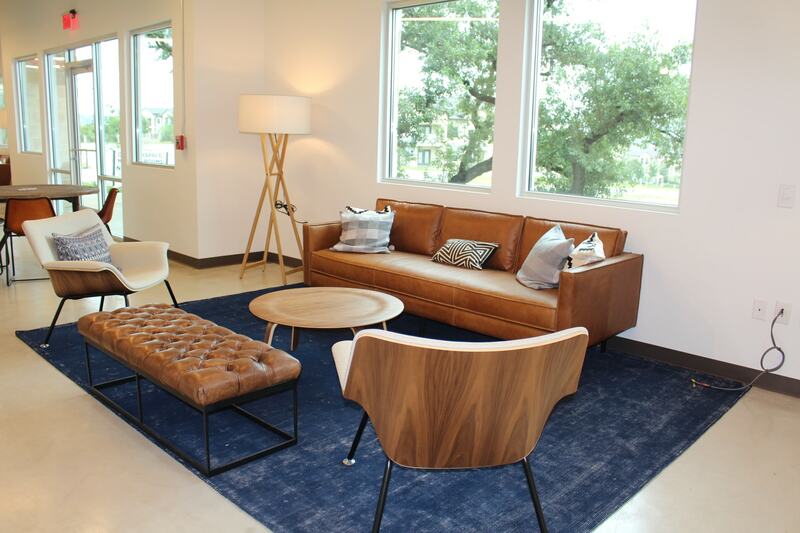 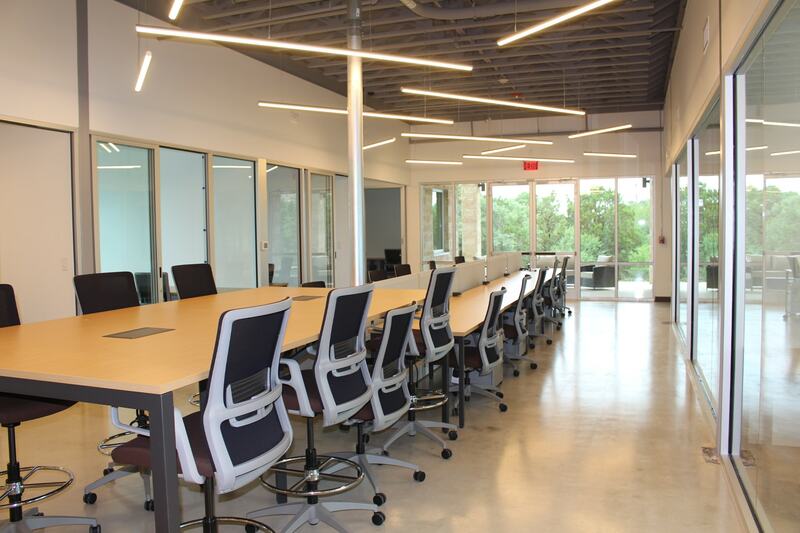 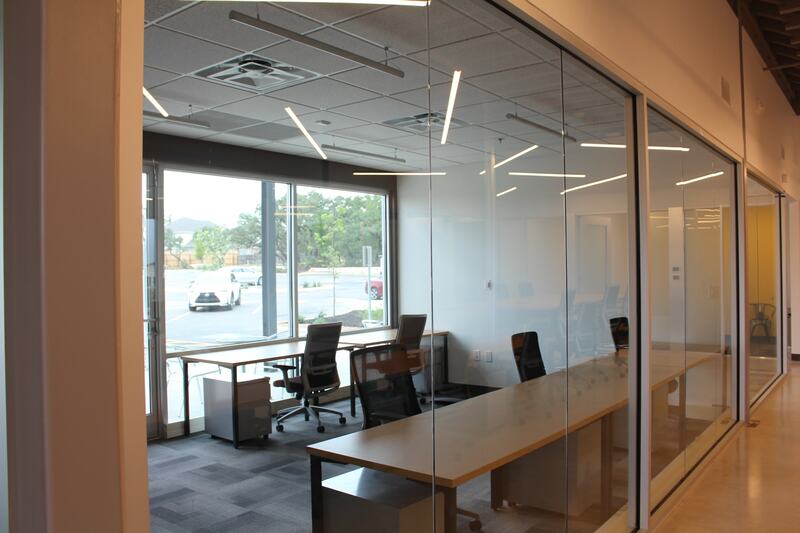 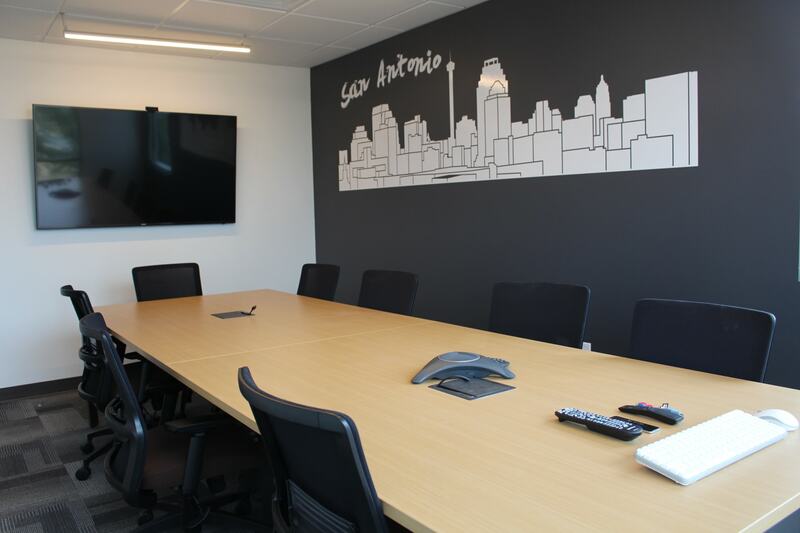 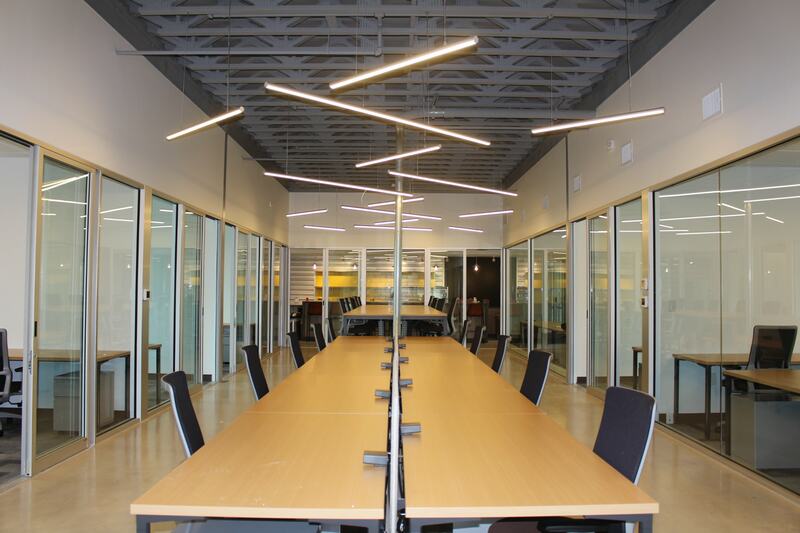 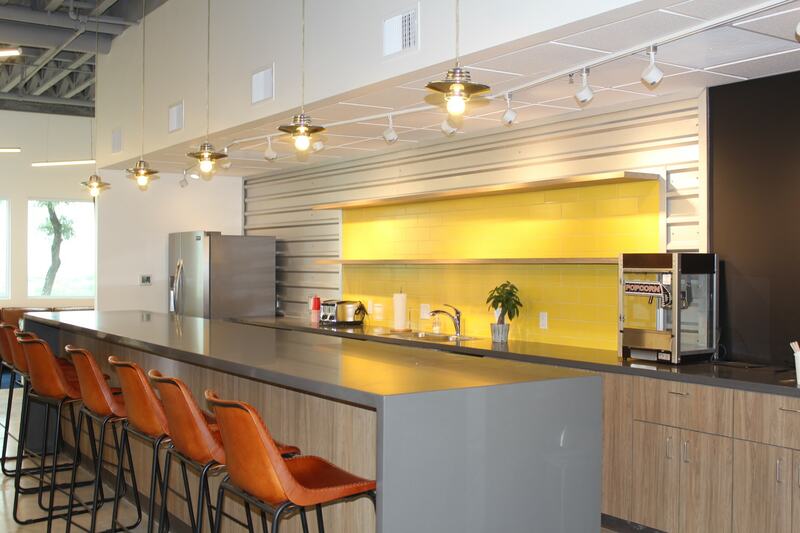 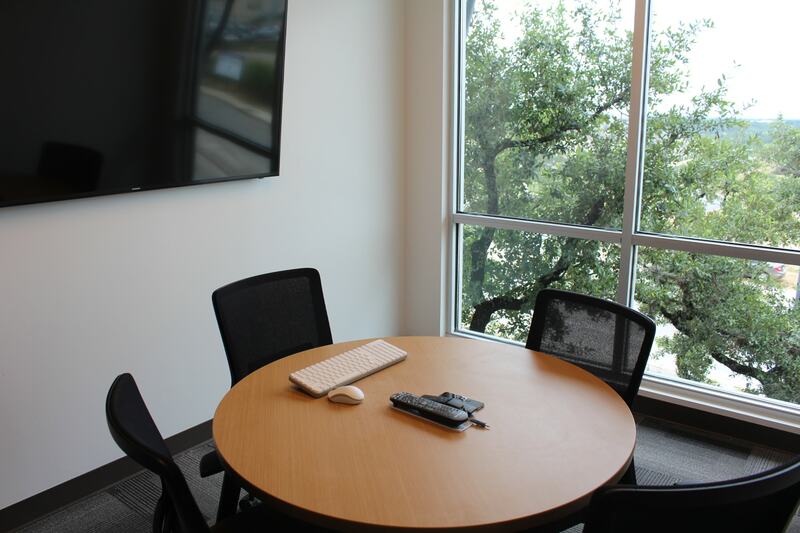 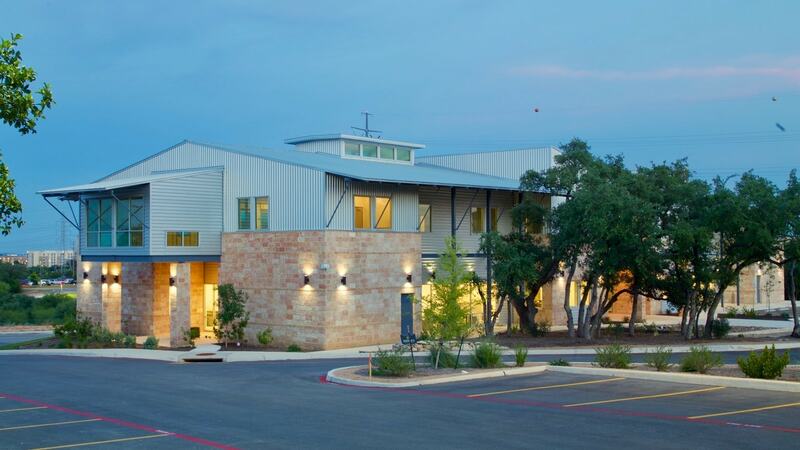 Venture X San Antonio is a shared workspace and community for entrepreneurs, established businesses, creatives, startups, small businesses and Fortune 500 companies who need a professional and welcoming office space. 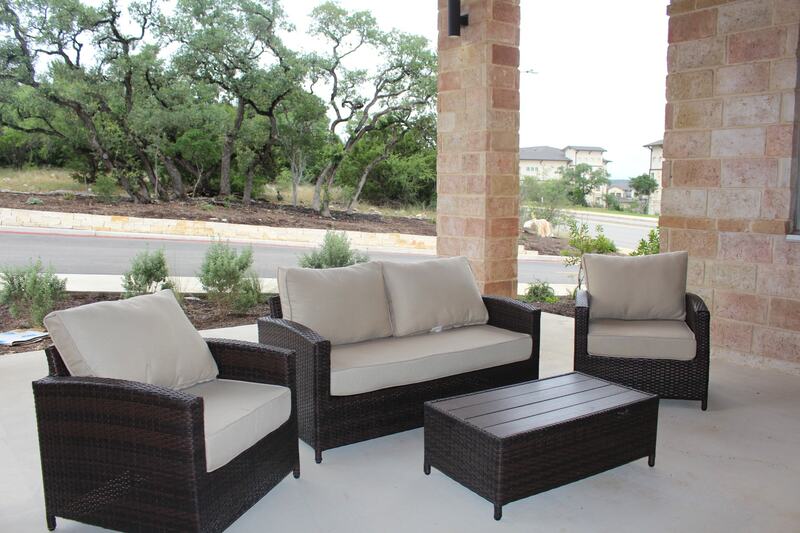 Located in the ever-growing Stone Oak community, convenient to shopping, dining, and entertainment. 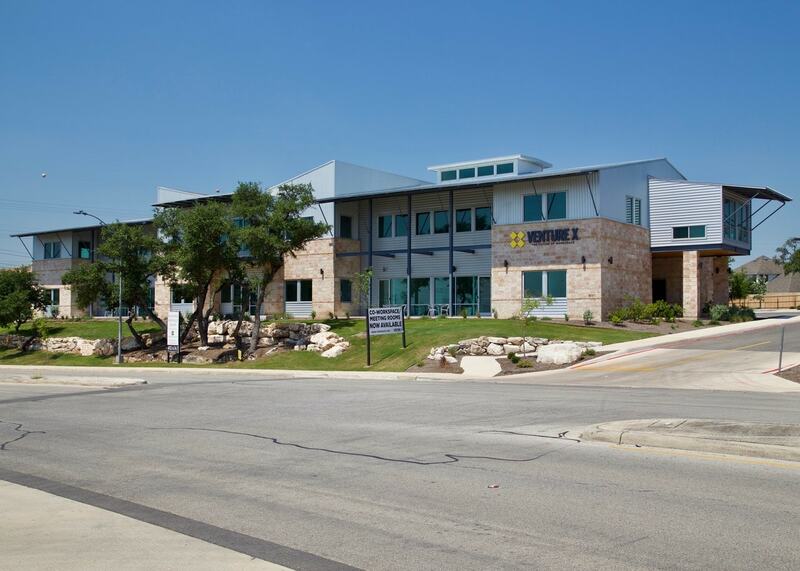 Great access to highway 281 and 1604 for a quick commute to anywhere in the city, and only 15 minutes from the airport. 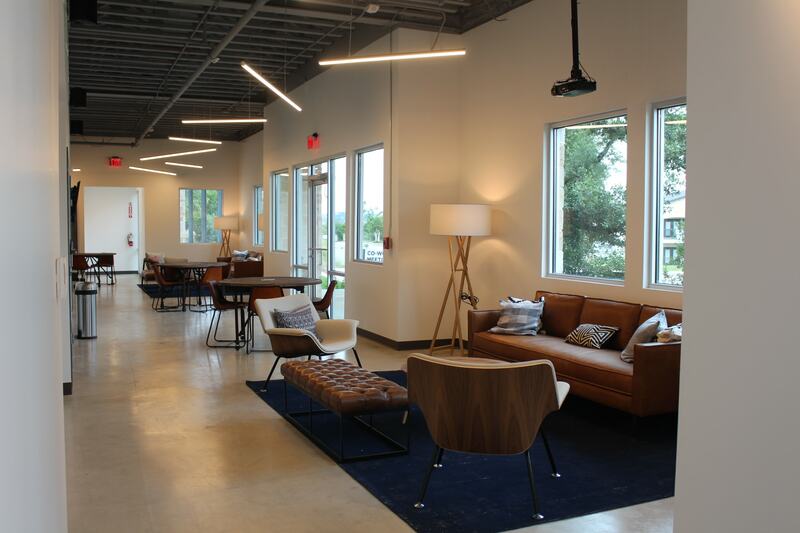 The modern designed space has high exposed ceilings with an industrial loft design, floor-to-ceiling windows and an outdoor patio terrace. 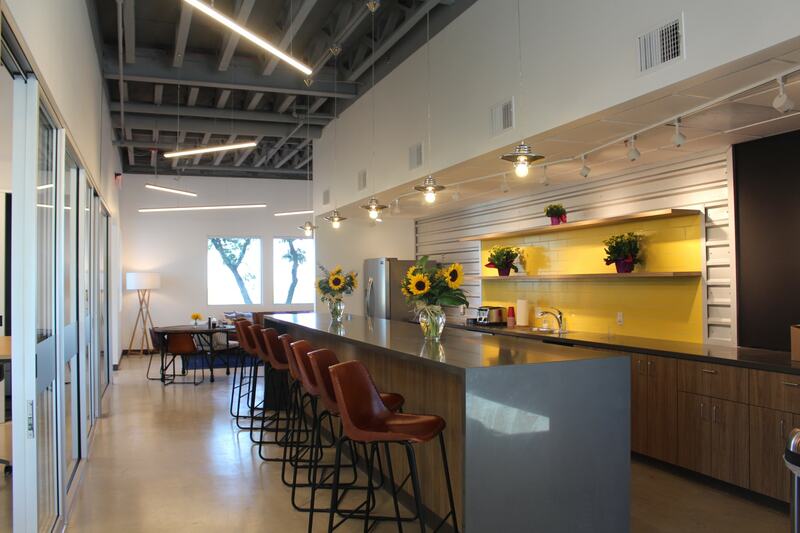 There is a large lounge area that hosts events for up to 100 guests, a café and kitchen. 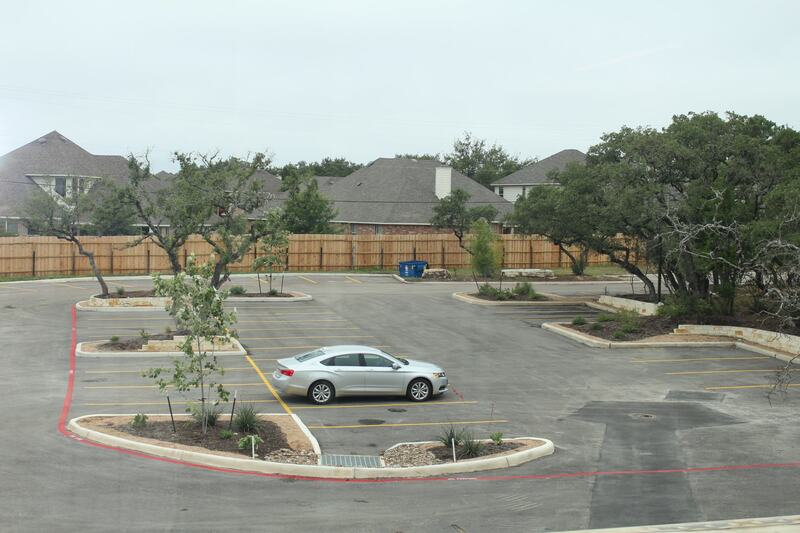 Plenty of free parking for you and your guests. 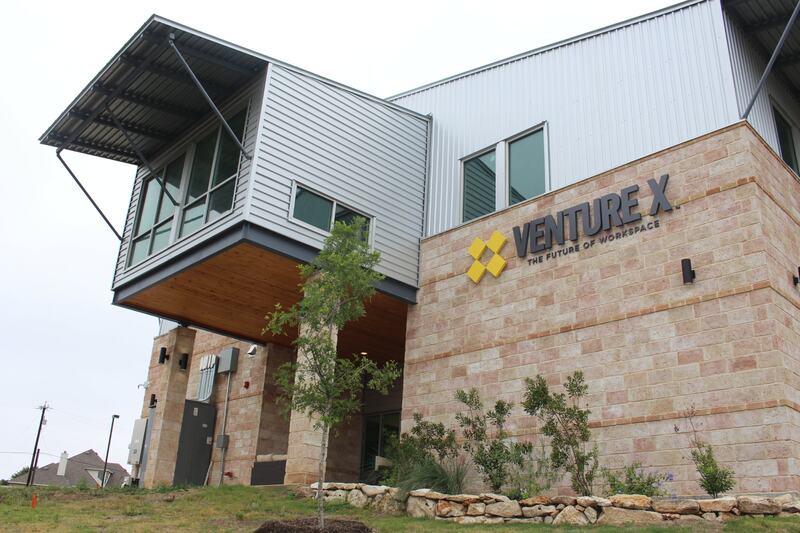 Collaborate and build long lasting professional connections through Venture X's worldwide community. 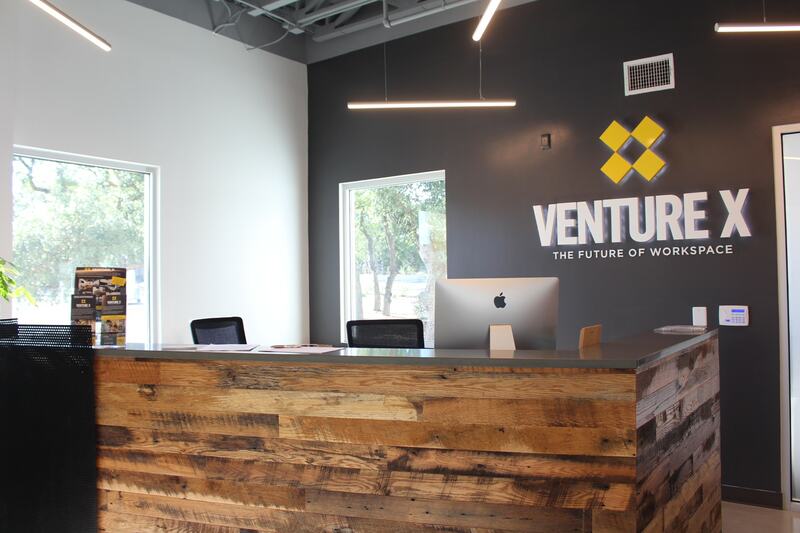 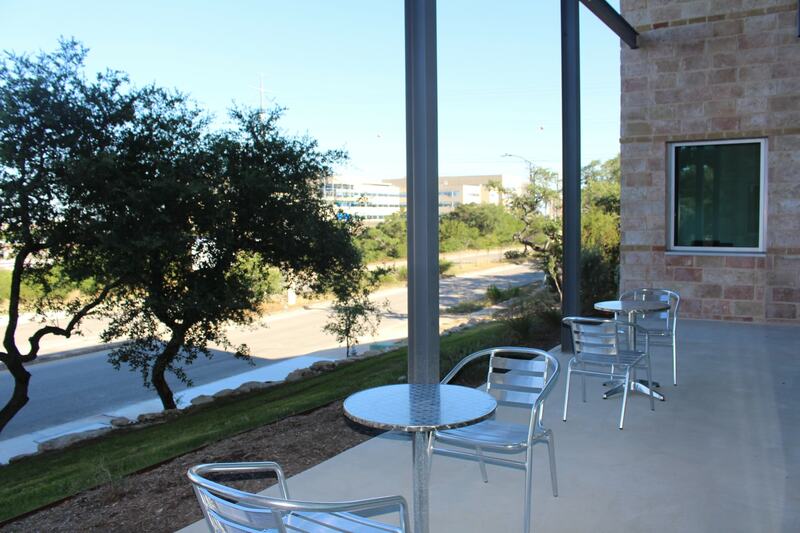 You and your team are going to love working at Venture X San Antonio.